"Bringing people together and living life is everything to me. 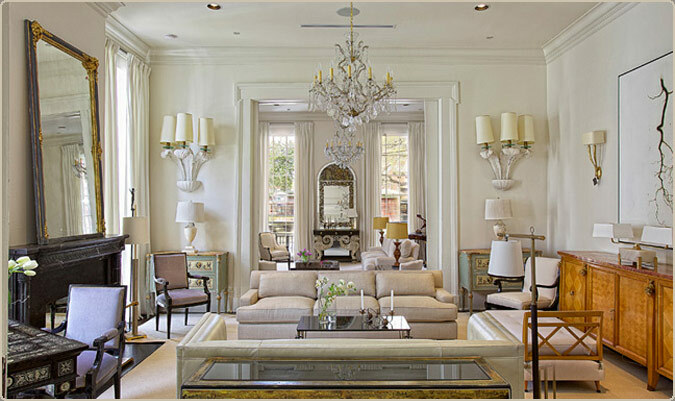 I love entertaining, and creating beautiful spaces for living"
exudes New Orleans elegance and crisp contemporary charm. 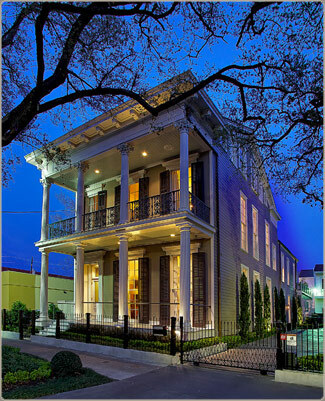 A newly restored historical building, 1912 St. Charles Avenue offers a view into a beautiful world of design and detail. Hollywood glamour, mid-century modern, and refined style all mingle together, creating a unique tableaux that is uniquely Jon's style.